2 Days of Advanced Instruction & Showcase Competitions. Held at Dragon Stadium at Round Rock HS (seats 9,000). Minutes to Downtown Round Rock, dining, shops, Top Golf & Bass Pro Shops. Day 2 streamed LIVE on YouTube! Custom Under Armour uniform (last name, # & shorts) for this event! Friday night kickoff party for all campers & family at Coach Brent’s place! Kicking World / Under Armour Gear & Prizes. Special Prizes for Overall winners. Run by Coach Brent, Alex, Kyle, Shea, and student coaches Brandon, Pat & KW Staff. Classroom discussions: college recruiting, communication, social media, character. Special Presentation Day 1: Coach Brent & Staff chalk talk – recruiting & steps for success. Special Presentation Day 2: Dr. Hillary Cauthen (sports psychologist) – mastering the mental game. Learn tips for communicating with college coaches & navigating the recruiting process. Amazing Group Hotel Rate of $89/night at SpringHill Suites Austin Round Rock! The National Showcase is an invite-only event. Please read below details on how to earn an invitation. 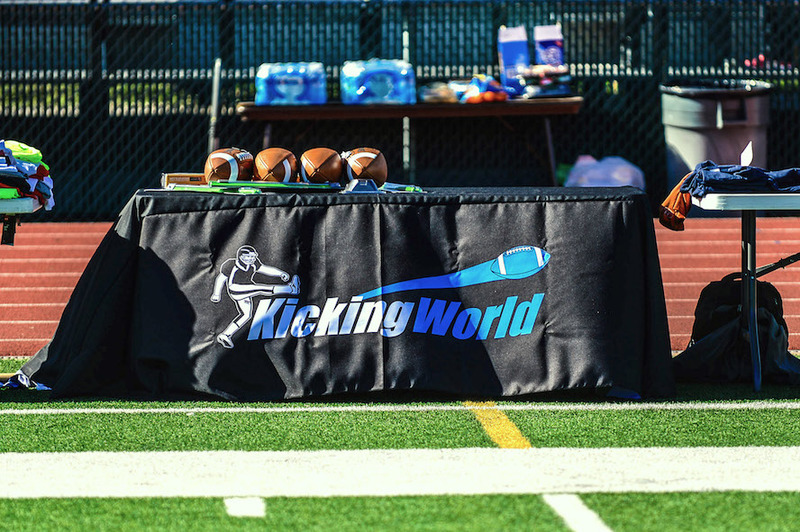 Join Kicking World in Austin, Texas for our 6th annual Invite-Only National Showcase Event held at Round Rock HS’s Dragon Stadium (seats 9,000)! Watch Day 2 LIVE on YouTube! 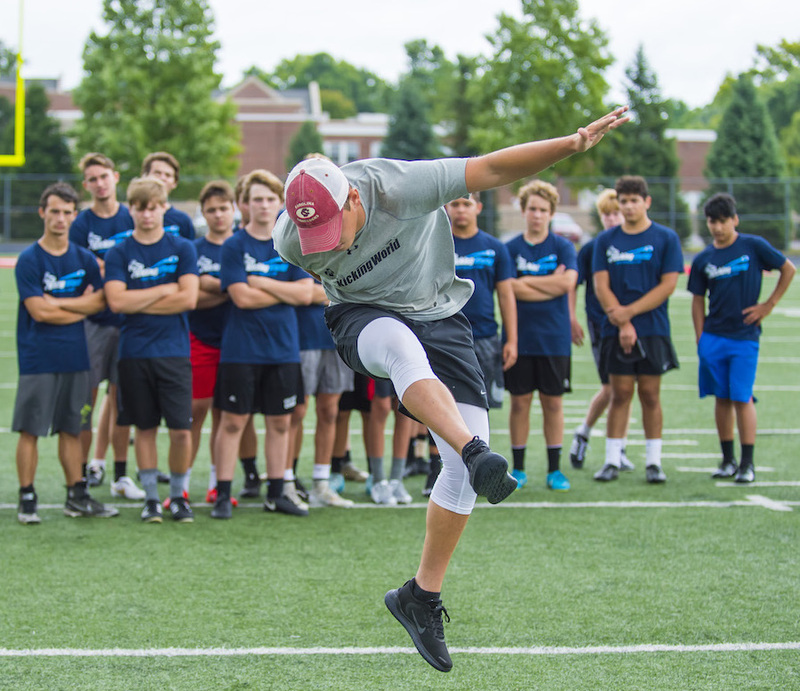 The National Showcase is open to 9th Grade through 12th Grade kickers, punters & snappers who have earned an invitation (see below) in person at a Kicking World Camp during our 2019 season; no exceptions. This event will help maximize your exposure and get you noticed. At each of the past year’s events, several participants received scholarship offers shortly after camp, and many underclassmen were ‘discovered’ and began to receive interest from various college football teams. View last year’s Showcase Recap with stats/results. Our 2-Day National Showcase Event is focused on helping you get your ability validated, achieve maximum exposure, and increase your options for playing at the next level. 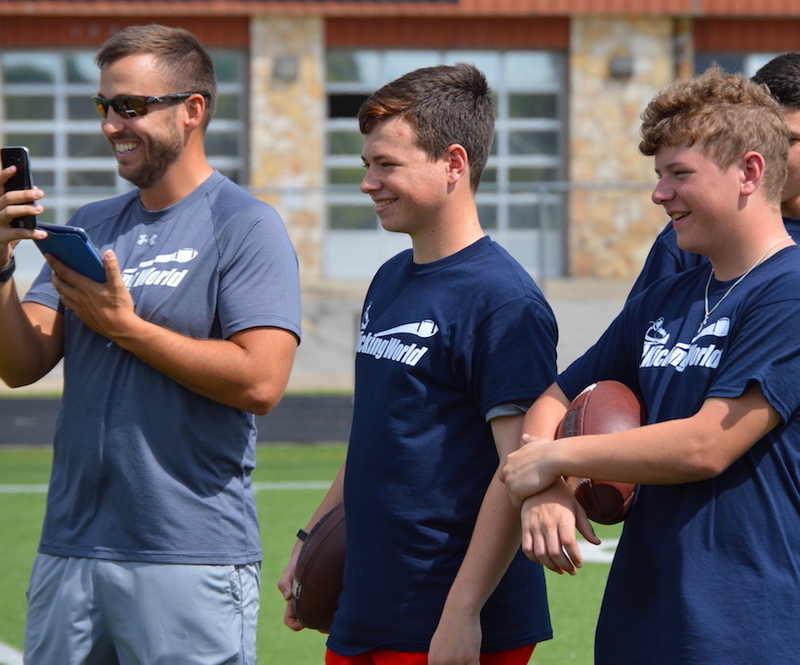 This special kicking camp will help you understand the ins and outs of the college recruiting process and provide you with a definite edge in your journey of making it to college. 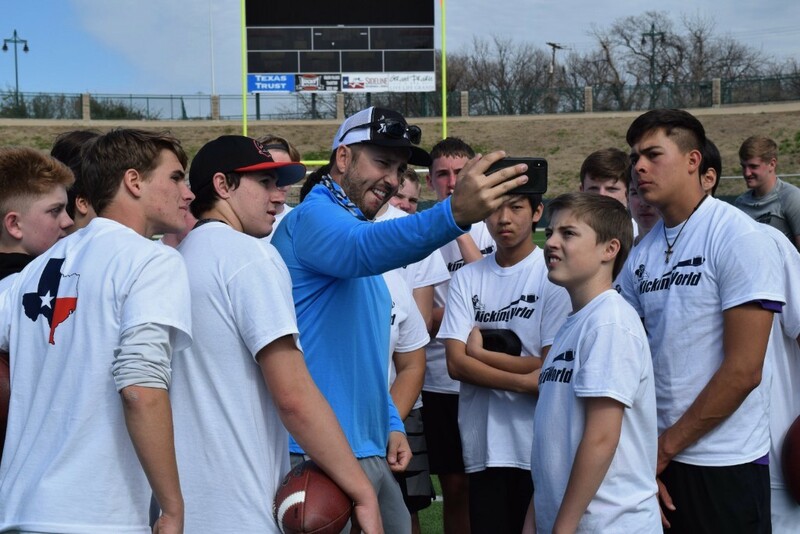 Our event is a tremendous opportunity for you to compete with/against the best Kicking World specialists from around the country, and get noticed. It’s also timed perfectly to help seniors make a push with 2 months before national signing day. If you want to make your mark as one of the best kickers & punters in the country, you need to be at this camp. We will have multiple competitions throughout the two days of camp. A detailed write-up of the weekend’s event will be posted throughout all our social media sources, as well, all competition results and a recap will be personally e-mailed by Coach Brent to every D1, D1AA, D2 & D3 coach in the country. Day 2 of camp is also streamed live on our YouTube channel (kickingworld.com/live) and available for anyone to watch. 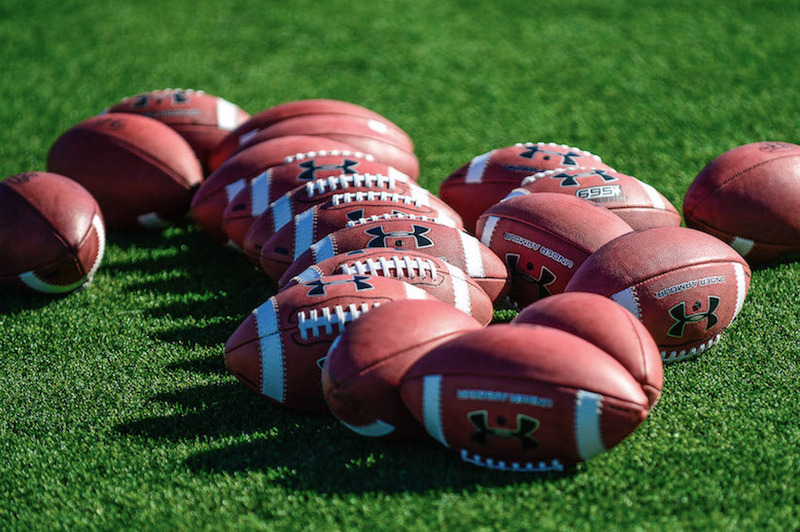 NCAA rules prohibit FBS level coaches from attending the event in-person, however, some levels – such as select FCS, D2, D3, NAIA, and JUCO schools are allowed to attend the event. All coaches will be invited, and many will tune-in live, and after the event ask for contact info on the best performers. This is a tremendous opportunity for you to get noticed. Over the last 5 years of our invite-only National Showcase, over 30 offers were received within 2 weeks following this event! 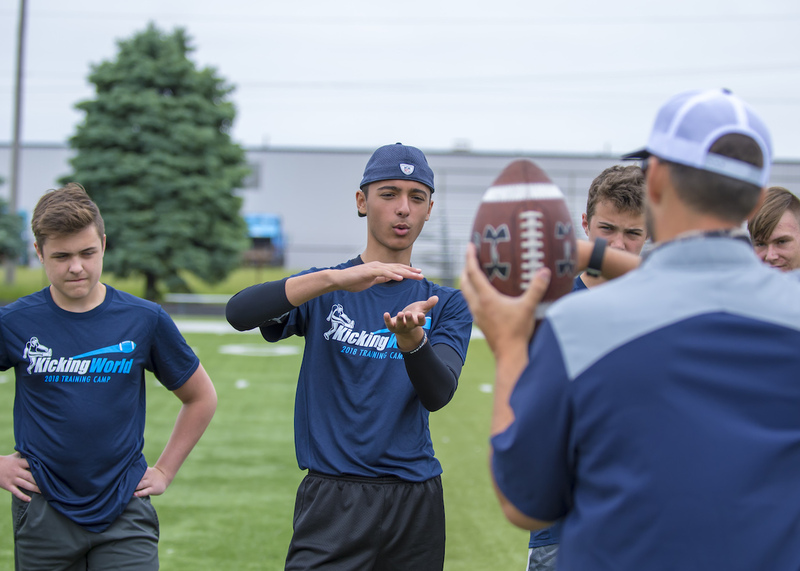 Because this is an accelerated camp designed for our best specialists, we will not spend any time on the 101s of technique/fundamentals like we would at a normal KW camp. 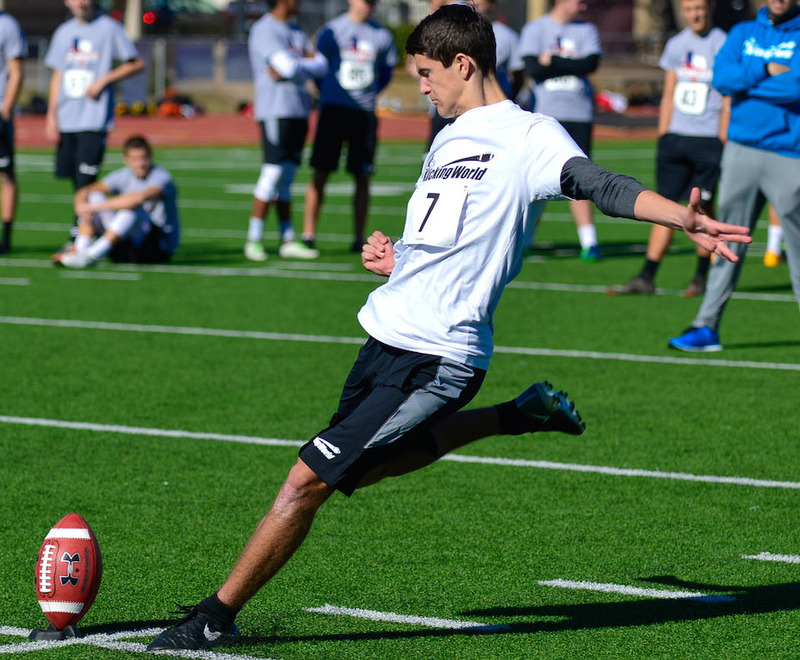 The Kicking World Showcase Event is a great platform for our best specialists to come to Austin, Texas for a weekend and compete against other Hot Prospects and advanced KW students; and make your mark as the top dog in your class. Students not yet already on the Hot Prospect List, but attending our National Showcase, will receive extra consideration to be added to the List. 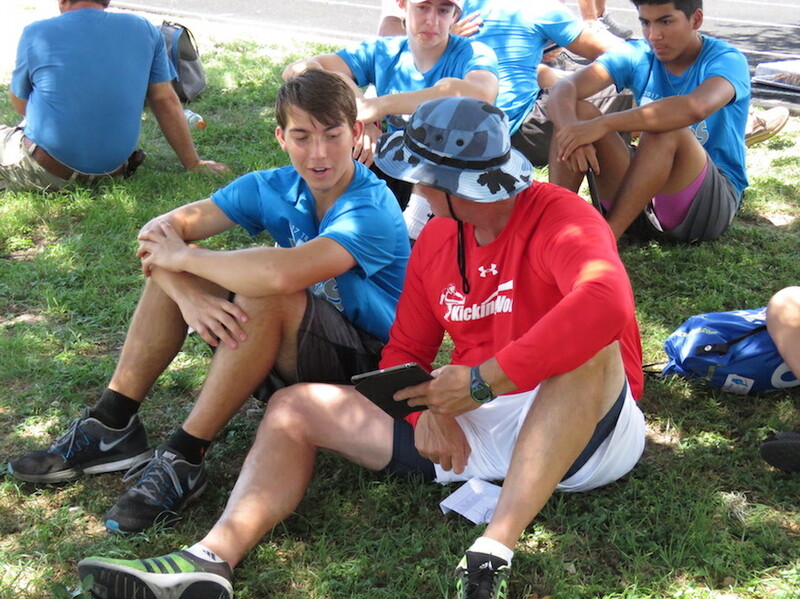 Coach Brent and the Kicking World staff hand select students from Kicking World camps. 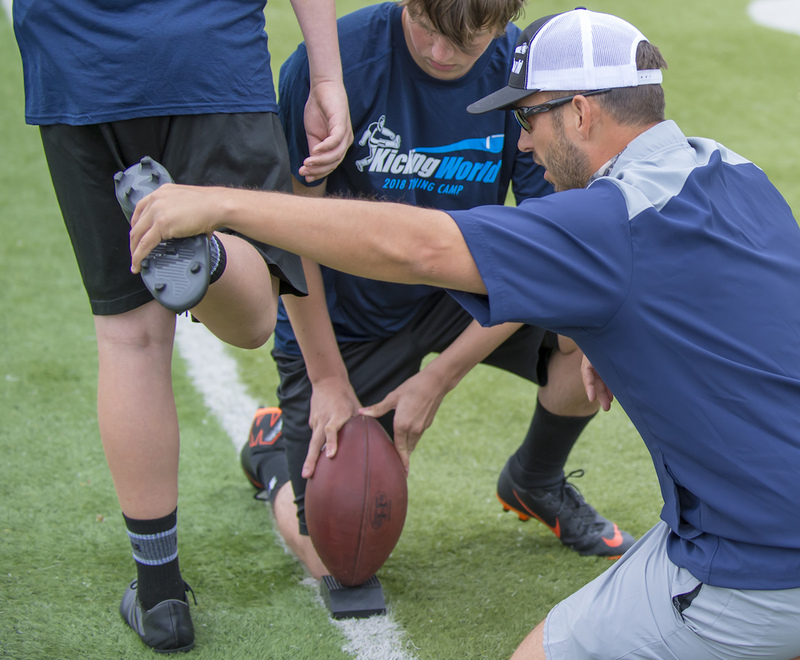 Increase your chances of earning an invite by winning one of our Field Goal, Kickoff, Punt or Snapping competitions at any Kicking World camp. Invitations are ultra exclusive and on average we invite less than 10% of our camper base. You won’t show up to hundreds of kids nor get lost in the shuffle at our event. We’ve invited less than 80 students each of the last 5 years. It’s not just about distance and hang-time… you have to display proper form & fundamentals, overall consistency, a good attitude, and must perform under pressure. Airfare: We recommend booking your Flight early through Southwest Airlines as they allow you to change your flight without any fees. Hotel: We’ve negotiated a very special Kicking World group hotel rate of $89/night for the Springhill Suites Austin Round Rock – only 2.5 miles from Round Rock Dragon Stadium and a 12 minute drive to the optional Friday night kickoff party at Coach Brent’s place. The group rate includes a nice modern room (your choice of 1 or 2 beds, both with pull out sofas), free parking, WiFi, indoor pool, 24-hour fitness center, and complimentary breakfast. In the complex there are 8 awesome restaurants (Rudy’s, Hopdaddy’s, Jack Allen’s, Cover 3, Salt Traders, Pinthouse Pizza, and more) you can walk next door to! You’re close to all the great things Austin has to offer – Top Golf and the Domain (shopping, restaurants, etc.) are 12 minutes south, Round Rock Premium Outlets and Bass Pro Shops is 8 min north, and The University of Texas, Downtown Austin, Barton Springs Pool, and Lady Bird Lake only 20 minutes south. This special rate’s reservation window shuts down about a month before the camp, so don’t delay – book now. Rental Car: While it is possible to get around town with a ride share service like Uber or Lyft, or the Austin Metro Rail (a close walk from hotel), you may want to rent a car. We recommend either National or Enterprise. Feel free to use the Kicking World corporate code of ‘XZB3721’ when booking with Enterprise to obtain our preferred rate. Other Details: On Friday night there will be an optional ‘kickoff party’ at Coach Brent’s place from 7:00pm-8:45pm, which includes tons of food, drinks, games & fun. It’s a short 12 minute drive from the official camp hotel. Any students traveling to camp by themselves and staying in the hotel without an adult will need to call the hotel for a credit card authorization form, and Coach Brent can help you get checked in. 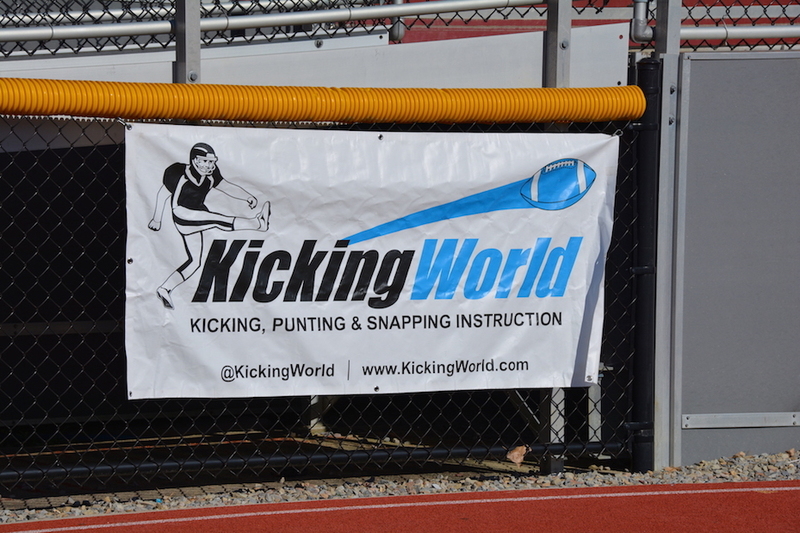 Have questions about the Kicking World invite-only National Showcase Event? Call Coach Brent directly at 512-817-1333. Secure your spot at camp with just a $100 deposit, or pay in full ($400). This special invite-only camp includes a custom Under Armour uniform ($100 value)! To receive a ‘custom’ Under Armour camp uniform, you must register and pay at least the deposit by October 4, 2019. If signing up after this date, you will still get a uniform, but we may not be able to get your name on the back in time. If your HS football team continues deep into playoffs and you end up having a playoff game conflict for Day 1 (Saturday), you will still be expected to attend Day 2 (Sunday). For any cancellations or no shows, no refund is offered and your uniform will be forfeited. Detailed Camp Information will be e-mailed to all registered attendees approximately 1 month, and 2 weeks before the event. 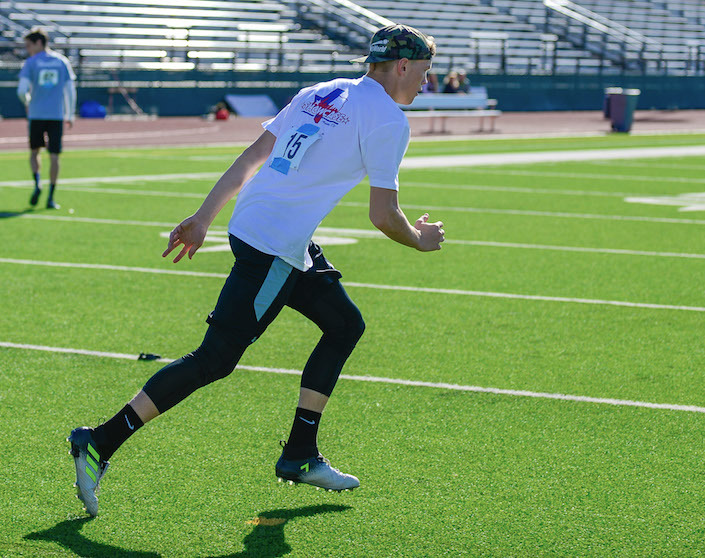 Be sure to look for these e-mails which include check-in location, daily schedule & itinerary, kickoff party details, player bio & uniform size form, and important notes. Register for CampOnly 74 spots left!